NORTH SOUND - Covers teams from the Canadian Boarder (Whatcom County) into North Skagit County and is centrally located in Bellingham. Your player will be joining a great group of players who will stretch your child's lacrosse capabilities all while having some fun. At NW impact all players are welcome. You will get to make new friends, learn from different coaches, and have a fun time doing it! 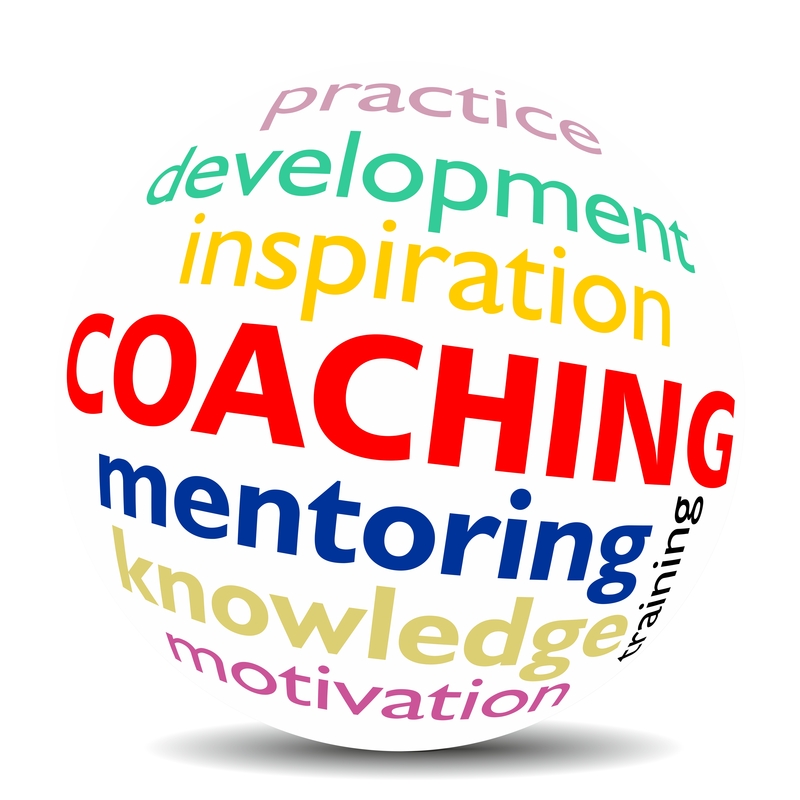 The coaches will help you increase your ‘Lacrosse intelligence” and take your game to a new level. 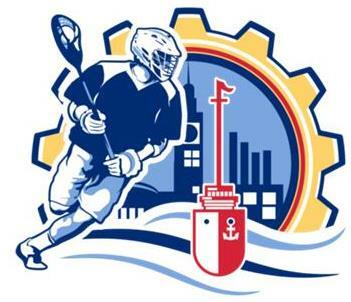 Your player will get a Pinnie, Shorts, and a shooter shirt when they register for their first game. Once they have a uniform they can reuse it for years to come. Buy your uniform once and use it for all the games! 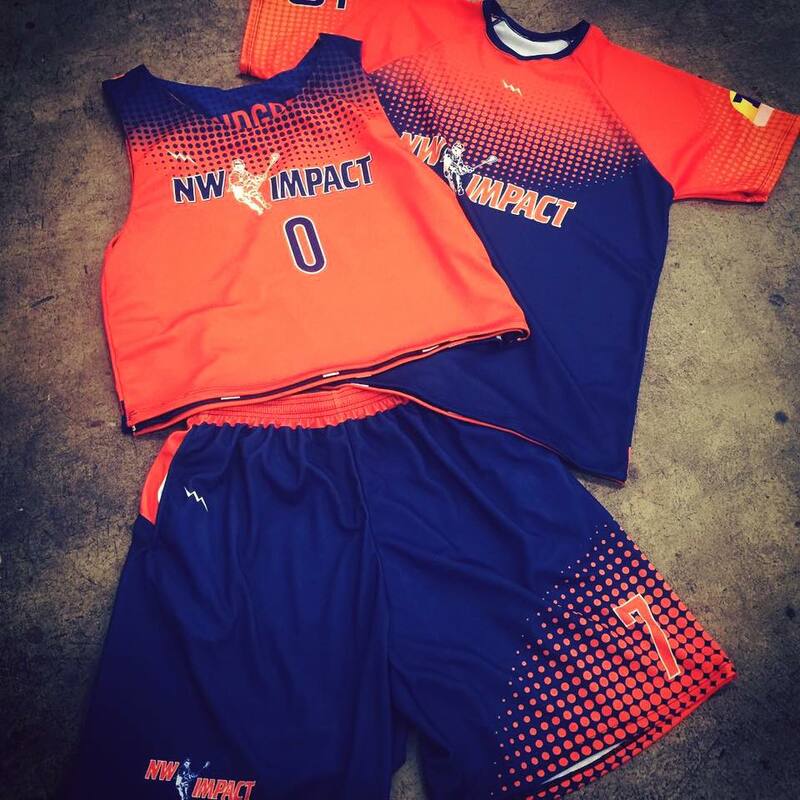 WANT TO BECOME A NW IMPACT COACH? Come join the coaching staff at NW Impact and meet new coaches, learn a new style of coaching, and share your experience and knowledge with other coaches in the area. Click Here to get started and see what it takes.